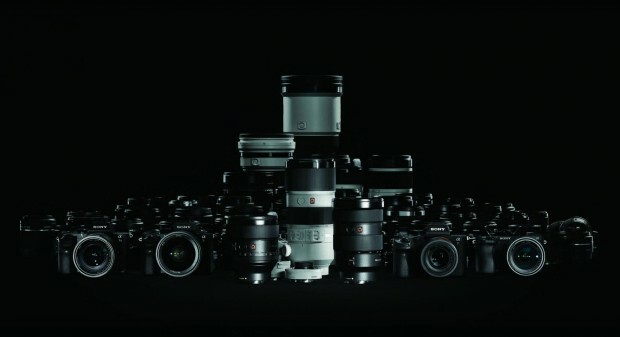 Sony has officially announced the new FE 400mm f/2.8 GM OSS Lens. 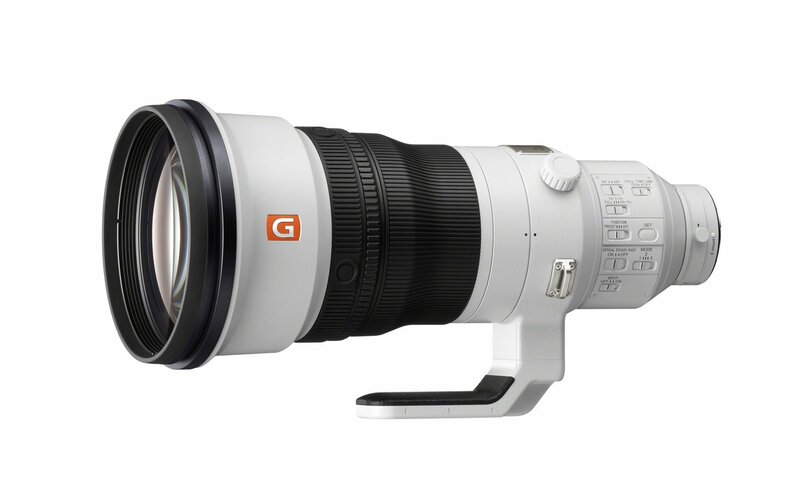 The US price for this lens is $11,998.00, now available for pre-order at B&H Photo Video/Adorama. 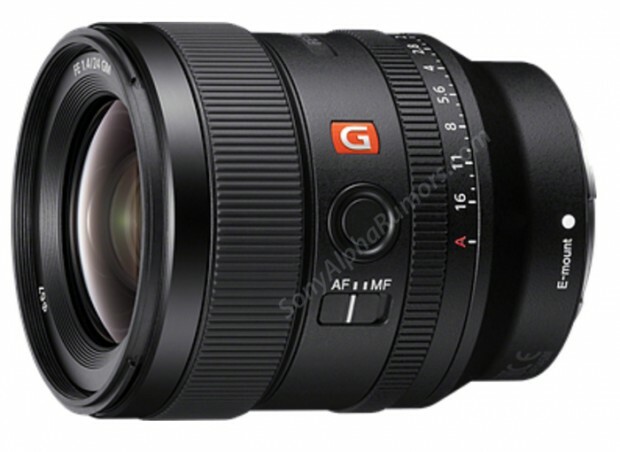 This lens is expected to be shipped in September, 2018. 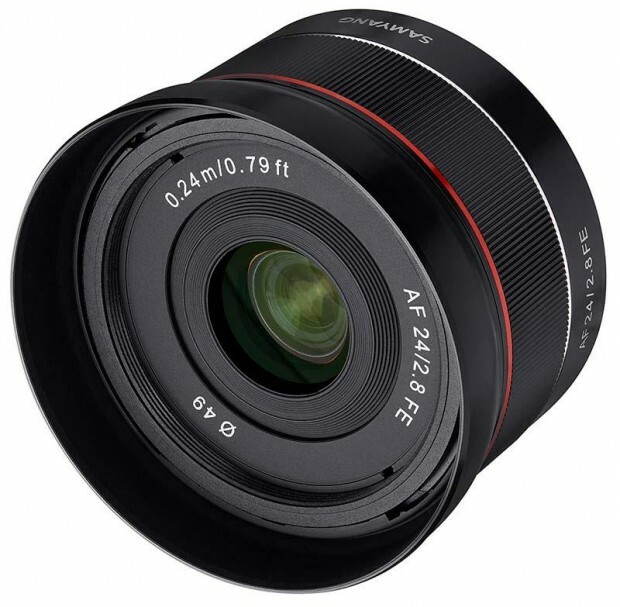 Rokinon/Samyang has officially announced the new Samyang AF 24mm f/2.8 FE lens today. 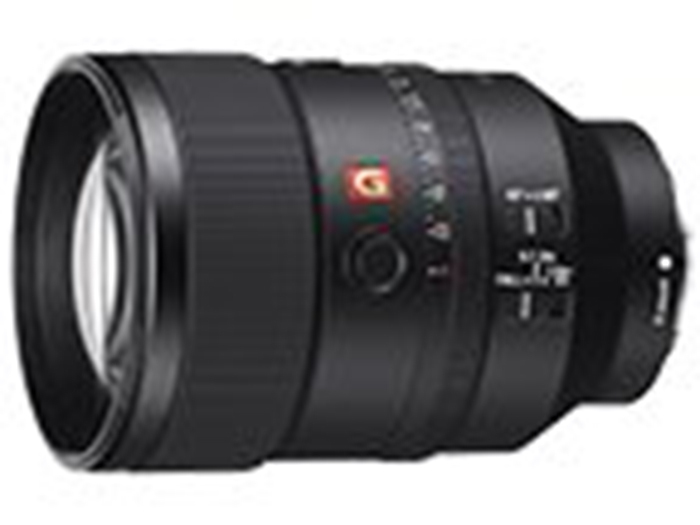 This lens is the fourth lens from Rokinon. 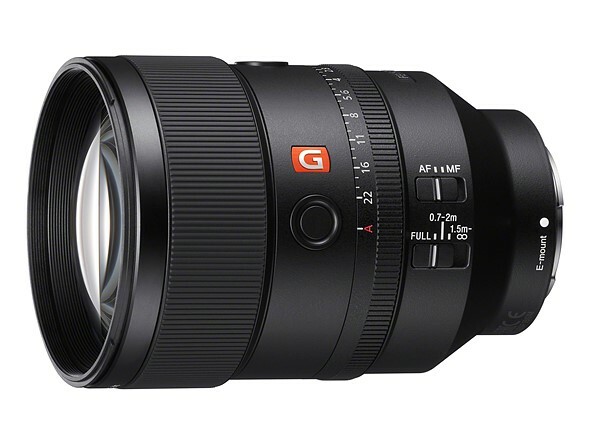 The US price for this lens is $399, now available for pre-order at Adorama/B&H Photo Video. 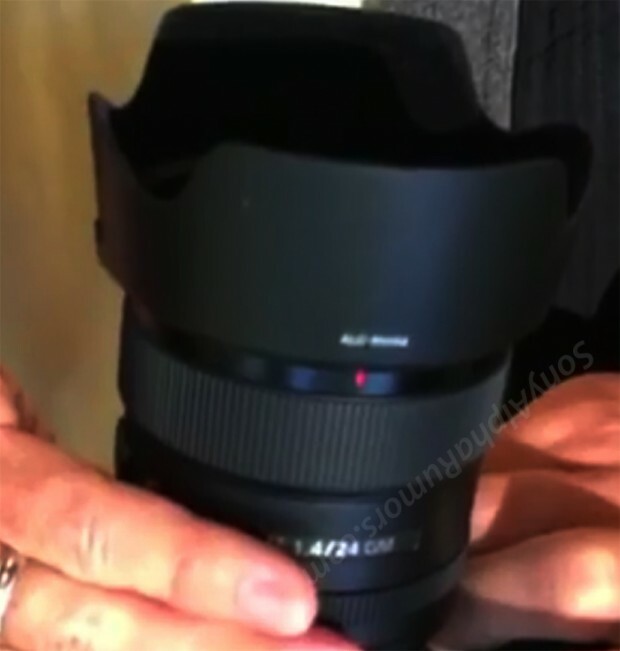 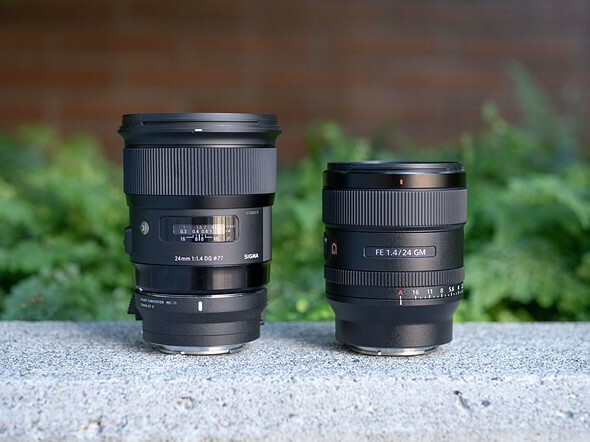 The release date for this lens is in July, 2018. Author CameraeggPosted on June 11, 2018 Categories Sony Alpha Mirrorless, Sony Lenses, Third-Party LensesTags Samyang AF 24mm f/2.8 FE LensLeave a comment on Samyang AF 24mm f/2.8 FE Lens Announced !